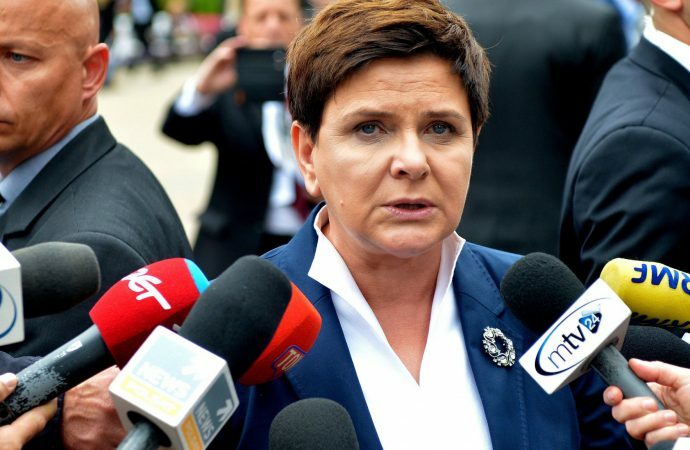 The European Commission is expected to begin infringement proceedings against Poland today after the country’s senate approved controversial judicial reforms that would give the right-wing government the ability to choose judges. 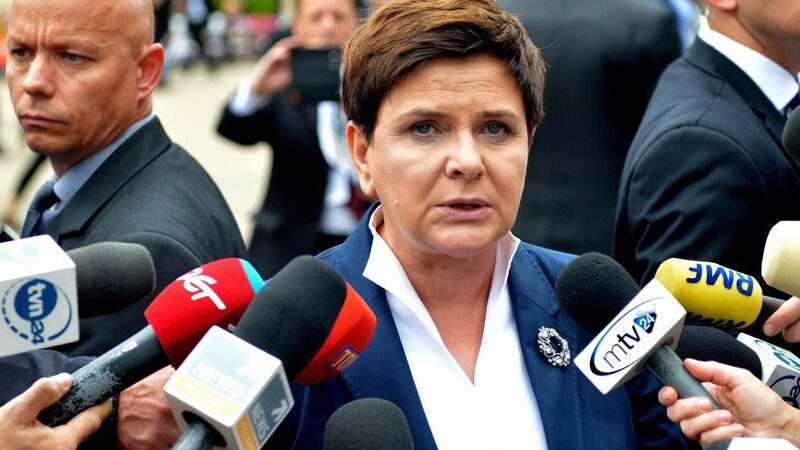 Infringement proceedings would seek to suspend Poland’s voting rights in European decision-making bodies for an indefinite period. However, any such decision by the Commission requires unanimous support from all member states and could be blocked by Hungary’s sympathetically right-wing government. Poland’s authoritarian judicial reforms come amid populist surges in other EU member states, particularly Austria, the Czech Republic and Hungary. Budapest, in particular, has shown a willingness to challenge established EU norms concerning judicial independence and media plurality, testing Brussels’ resolve. Infringement proceedings brought by the European Commission are likely to further alienate some of the bloc’s eastern members. Facing a challenge to its authority, Brussels is likely to stand firm in demanding Poland preserve judicial independence. However, a protracted standoff could adversely affect other delicate issues, such as Brexit talks, which require EU member-states’ acting in unison.